Following the release of Daydream Believers, there were ten screenings in various theatres across Barnsley. Every one of them was sold out; every one of them prompted similar reactions from the audience. 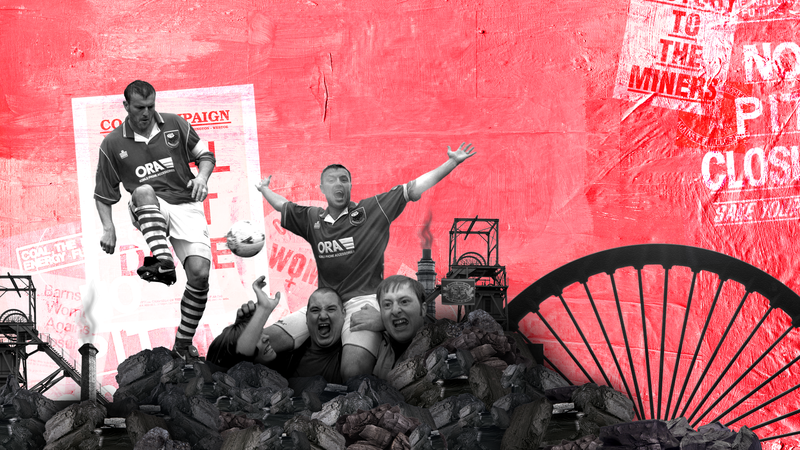 On the surface, it’s a film about Barnsley Football Club’s first and only promotion to the English top flight in 1997 and subsequent relegation a year later. 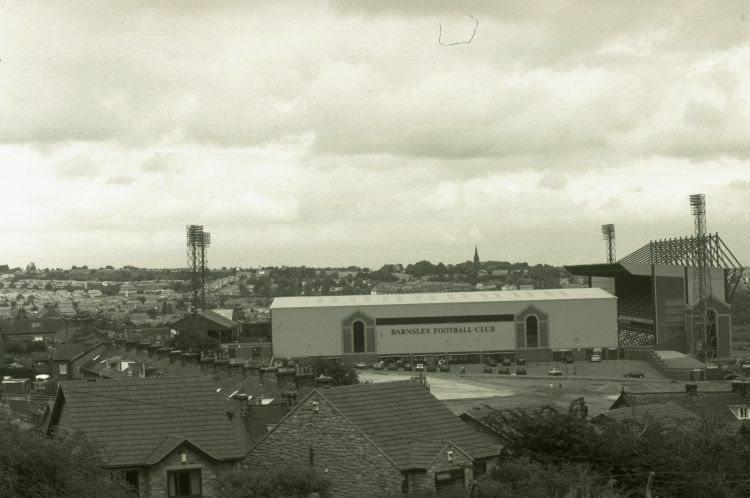 But in truth it goes deeper - much, much deeper: telling the story of how the club’s rise and fall was set against the backdrop of one of the darkest periods in the South Yorkshire town’s history. 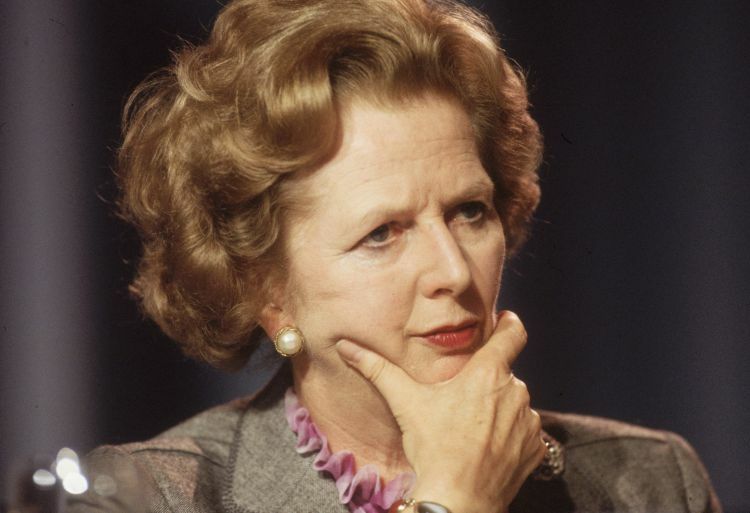 The sight of Margaret Thatcher delivering her “the lady’s not for turning” speech in the opening sequences was repeatedly met with the same hostile response from those watching the screenings in the town. Barnsley was a mining town and, as the birthplace of Arthur Scargill -President of the National Union of Mineworkers (NUM) - it played a prominent role in the Miners’ Strike between 1984 and 1985. Protesting at the plans to close down Britain’s collieries by Thatcher’s Conservative government, thousands from the town were forced back to work in March of 1985, only for the mines to be closed in the years that followed. Barnsley - as was the case in other pit towns across the country - was decimated by the closures, with unemployment soaring and food banks rife. 30,000 pit workers lost their jobs - but the alarming statistics only tell part of the story. Both Dyson and Johnson are Barnsley natives. Their fathers were too and both lost jobs as welders - Dyson’s in the pits and Johnson’s for a pit-head manufacturing firm. Like everyone who hails from the town, they are aware of how much the community struggled and, to an extent, continues to struggle. Barnsley&apos;s woes filtered through to the football team. 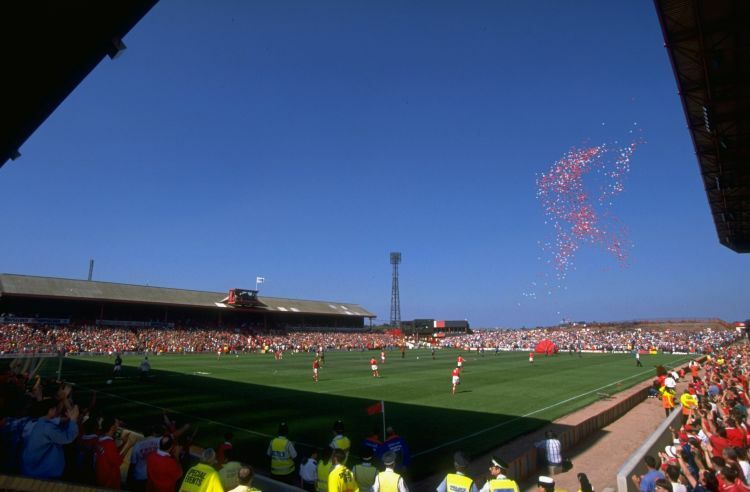 The economic downturn, coupled with the implications of the Bradford fire, the Hillsborough disaster and the Taylor Report, all contributed to dwindling attendances at Oakwell. “In the early eighties, things weren’t too bad for the club,” Dyson says. “They’d gone from Division Four to the top of Division Two and were getting crowds of 30,000 to 40,000 turning out to watch them at home. With local families left in poverty, revenue streams into the club were virtually nonexistent. And yet, as improbable as Premier League football might have seemed, Barnsley - led by manager Danny Wilson - achieved the incredible feat, helping the town believe again. Inspired by Do You Want To Win? - a documentary commemorating the 25th anniversary of Leeds United winning the First Division - Dyson and Johnson started hatching plans to tell the story of Barnsley’s unexpected rise to the top tier and its significance in the wider context of the town&apos;s recent history. Money raised by Daydream Believers, the pair decided, would be donated to local causes. Dyson, who ran Barnsley fanzine West Stand Bogs, was able to use his contacts at the club to reach out to former players and key figures such as the chairman at the time, John Dennis. Johnson, meanwhile, used his expertise as a cameraman, and having crowdfunded £12,000 to help cover some of the costs of making the film, the pair produced a short trailer to generate interest. Calling on favours from friends, the pair worked tirelessly over the next 18 months. Viewed purely as a football film, Daydream Believers makes for an enjoyable watch for anyone with even a passing interest in the sport. 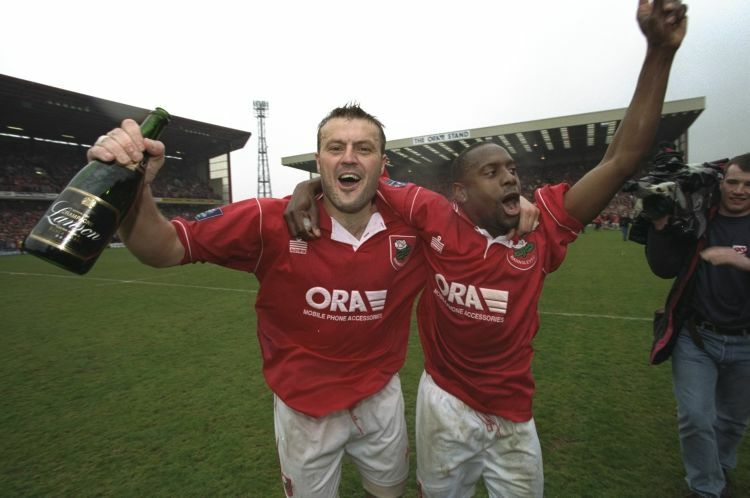 Key moments from the promotion-winning season and the club’s adventure in the Premier League are woven together with interviews with Danny Wilson and coach Eric Winstanley, along with key players Neil Redfearn, Arjan de Zeeuw, Chris Morgan, Nicky Eaden, John Hendrie, Ashley Ward and Jan Aage Fjortoft.  Clearly though, this is not just a football film. 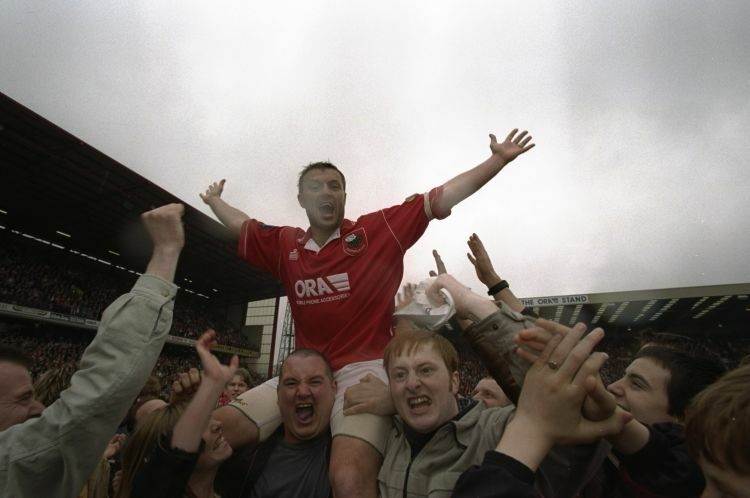 The compelling sense of what Barnsley&apos;s achievements meant to the local community is evident throughout, no more so than in particularly moving interviews with supporters about the promotion-clinching win over Bradford City, and defender Scott Jones, best remembered for his brace in the FA Cup victory over Manchester United in 1998. 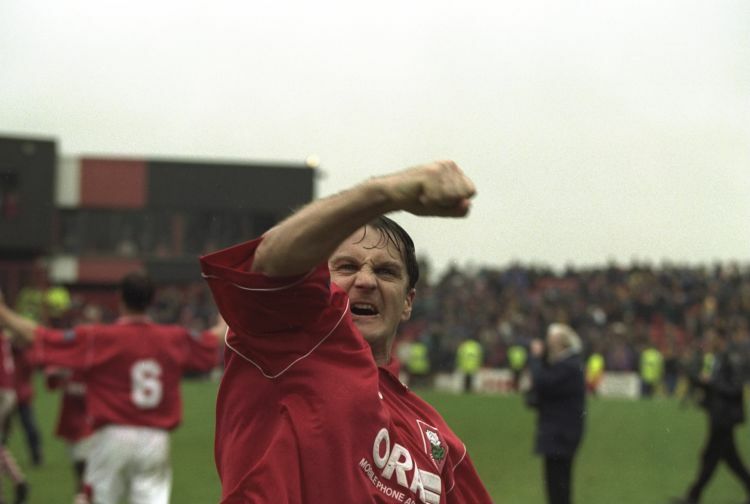 That Barnsley, now in the third tier of English football, have never since scaled the same dizzying heights as they did in the 1997/98 season doesn’t really matter. 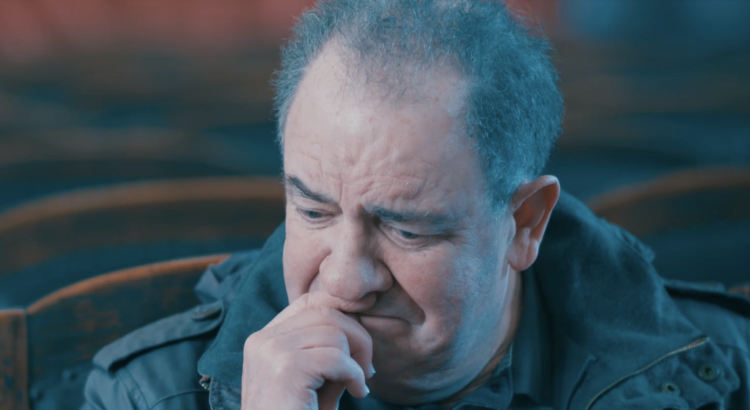 Despite its ending, Daydream Believers is a story of hope and courage; one that, as football clubs become increasingly globalised, reminds us of their power to lift a local community, even at its lowest ebb. Most importantly, in telling this tale, Dyson and Johnson have been able to give something back to their town. To date, the film has raised over £30,000 for Barnsley Hospital Charity, an amount they hope will continue to rise. "It was always a project designed to help the community it&apos;s talking about," Dyson says. "We&apos;re really proud that the reaction it&apos;s had has allowed us to do that."